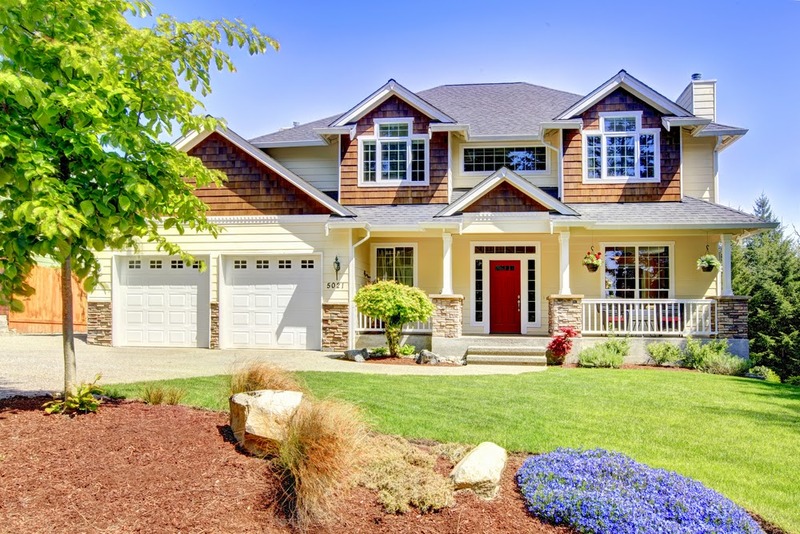 The Art of the Approach: Curb Appeal and More! When considering the mysteries of what attracts the ultimate buyer, few will deny that curb-appeal is a sort of magic bullet. The term is a buzz word for the enticing image of your home as seen from the street, and is similar to the adage of judging a book by its cover. Buyers who rely upon this might overlook a treasure in the rough, but savvy sellers know curb appeal is a key tool to finding a buyer more quickly. Memorial Day at the Lake of the Ozarks! Memorial Day Weekend 2014 is almost here!! Fran Campbell Team at the Lake of the Ozarks is wishing you a fantastic holiday weekend. Whether you're a vacationer or a local, now is the perfect time to break out the jet skis and the boats and get out on the water! 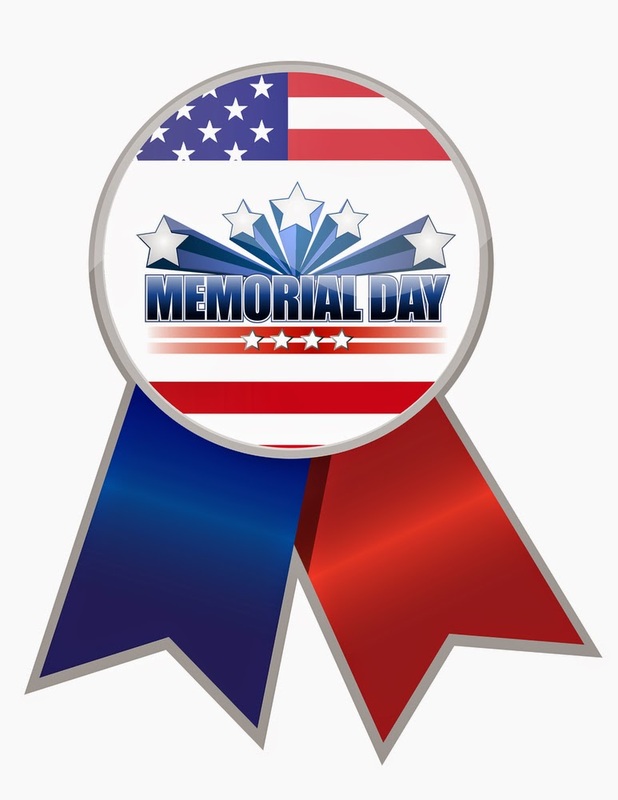 Memorial Day is about celebrating the sacrifices made by all the United States Military men and women who gave their lives in order to serve their country. We believe it is incredibly important to start instilling this appreciation in children at a young age, so we wanted to highlight a few family-friendly events taking place at the Lake this weekend.